Winners typically do something a little different from standard. In data storage, the standards are NetApp, Dell/EMC, Oracle and the other “My Way” storage companies. Do you find that you need to do something a little different to meet particular business requirements? ONE — Zerowait has been providing world-wide, cost-effective legacy NetApp service and support for over 20 years. Our depots in the US, Australia, and Europe keep parts close to where they’re needed, and our NetApp-trained engineers don’t know the meaning of EOL. Let us show you how inexpensive our winning support can be. 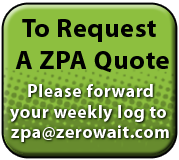 New ZPA Special: 15% off annual support (No renewals). 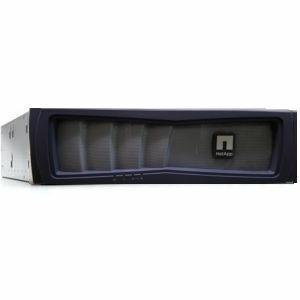 TWO – NetApp transferable licensed filers are a big win in the price race. These off-lease filers and storage typically cost less than 1/2 of current prices, and we have systems for both 7-mode and cDOT environments. If you purchase a transferable-licensed filer from Zerowait, you can choose between NetApp support or our more affordable Zerowait support. Either way your wallet wins. We can add storage or quote systems with similar savings. THREE – SimplStor is a top performer in affordable, customizable storage. 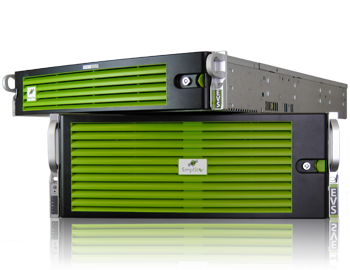 Windows or Linux, 20TB or 5PB, there is a cost-effective SimplStor solution for you. Over the last twenty years technology has changed, and many storage and networking market leaders have come and gone, but Zerowait continues to grow because we put our customers’ requirements first every day. 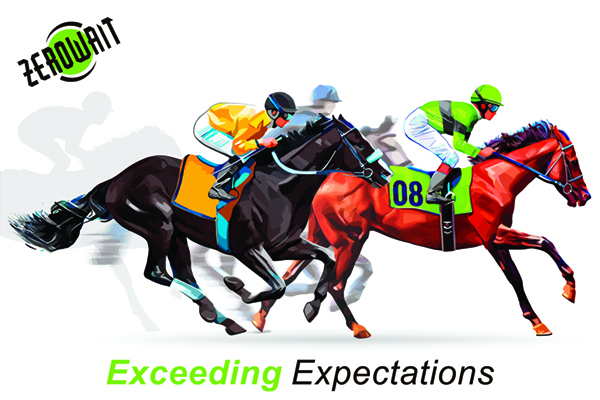 Zerowait’s customized solutions will help you cross the finish line first. To set up a conference call to discuss your storage and support needs, please click on this link to contact us with a time/date, or simply give us a call at 888.811.0808. For more tricks, click here!